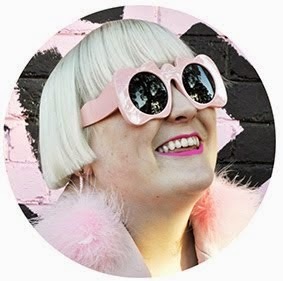 Trish Hunter Finds is the lucky winner of the Polka Dot Rabbit competition. Some cool Ghetto Blaster earrings. 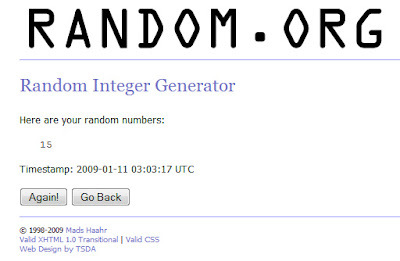 I actually decided to use Random.Org to choose the winner because that way there will be proof that there was no cheating or funny business going on. The 15th comment won. AND... 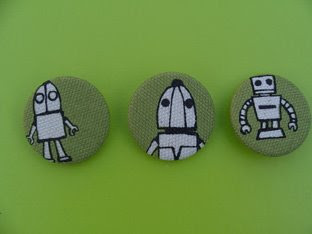 I'm going to get a surprise package in the mail that I didn't have to ebay for! Oh what a good end to an average day! 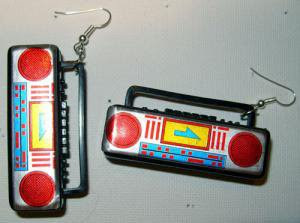 OMG, the ghetto blaster earrings are too cute!